This Messy Bun Hat is all the craze right now so I thought I would create my version of this hat for myself since I love to wear a messy bun! I uploaded a video tutorial if you need more assistance. I made this Messy Bun Hat for an Adult Size. I made it with Medium Worsted yarn and an I hook. I hope you enjoy this hat as much as I enjoyed making it! 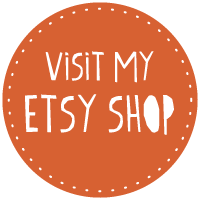 If you tell others about my work, please only link back to my blog, but don't copy my patterns to your site. 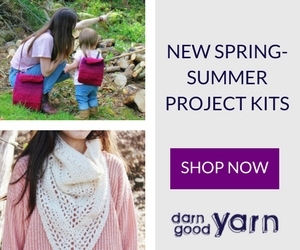 Also you can sell anything you make from my patterns, but don't sell the free pattern. Thank you! Yarn over (YO) hook, insert hook in stitch(st) , pull up a loop, 3 loops on hook. YO hook, pull through 2 loops. YO hook insert in next st, pull up a loop, 4 loops on hook. YO, pull through 2 loops, 3 loops on hook. YO pull through last 3 loops. One dc2tog made. Repeat Row 2 for 40 rows or Make sure the brim fits around your head and follow this pattern as closely as you can. Take the rows and sew the ends together with a sl st. Don't Break the yarn, Continue on with Rnd 1. Rnd 1: Ch 1, sc in each stitch around the edge. I ended up with 60 sc, which is a good number to work with. Rnd 11: Ch 1, sc in each dc around, sl st. Fasten off and Weave in the ends. Thank you for sharing! Almost done with this scarf and think I will make this hat to go with it! So pretty! Thank you again! Confused on the -8hdc. Explain? Would it still be 60 stitches on first round if I use an H hook? Would it still be 60 stitches on first round if I used an H hook? 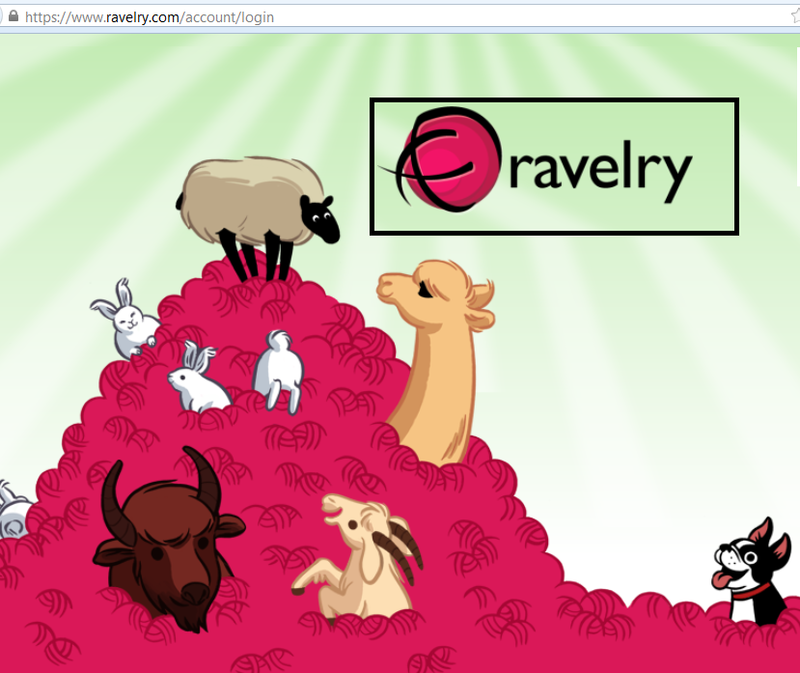 How many yards of yarn does it take to complete the hat? 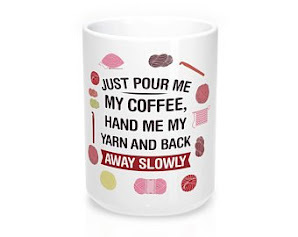 How much yarn does this require? I have 198 yards of the yarn bee. I wished I would of payed attention but I would say I used less than a skein of yarn, and I dont know the yards. You can try but since I made with dc, Im not sure. I dont know think it would still be 60 with a hook, because a h hook would make it smaller. Thank you! Your video is awesome. I'm a beginner and had no problems following it. Can't wait to try some of your others. How do I make this for a child? Thank you so much for the patten and the video. 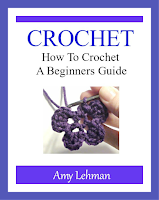 It helps so much to see you crocheting and it was so easy to understand. Thank tryouts so much for taking your time to provide the pattern and a video. It really he,ps to see a demonstration. 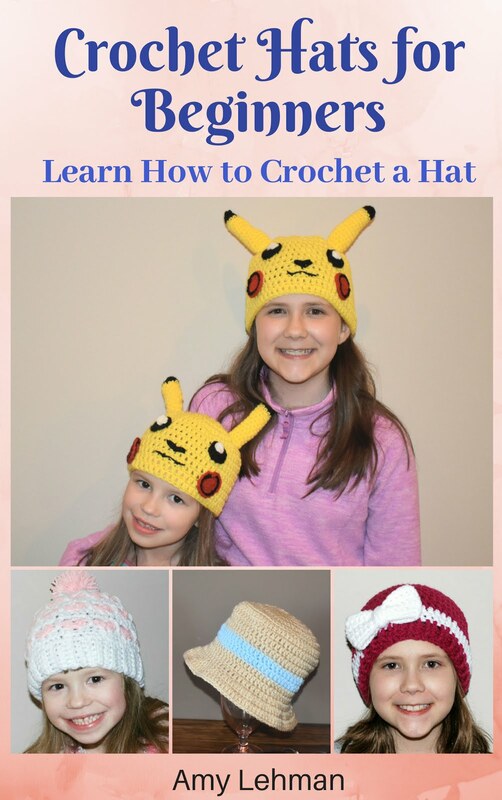 I am going to make one for my 12 year old granddaughter and I may need to modify for her size. Would you suggest a smaller hook or less stitches around. Thank you. I don't understand the 2 dc together :(... no matter how many times I watch. 8 hdc is what is left after you do chain 10 on the hook and hdc in the 3rd chain from the hook, then you have 8 hdc left over after that beginning. When you finish that row of the pattern your left 8 for lack of a better term "post". 7 are your hdc and the last one is the 2 chains from your 10 that helped you travel up on you work.Chain 10 in the 3rd chain from your hook hdc. The 2 you skipped are your first "post" or substitute hdc. Chain ten. Then start hdc in third chain from hook (skipping two) which will give you 8hdc across. I figured it out. :) thanks! I was confused because I've always heard it called a "cluster" stitch. when I want to change the size of something I change the size of the hook I use. Then I follow the instructions as written. It is still the same. For a 6 year old I would use a G or H size hook. You'd be surprised how much of a difference the size of the hook makes. So, I just made this with med worsted I hook and the amount of rows makes it so long I have to roll the brim. I don't want to roll the brim. I measured my head since you said yours was 22. Mine was 23, so I figured it would stretch a bit anyway. The hat circumference fits fine but if I wore without rolling the brim, it would cover my eyes. Suggestions on correcting? I would omit one of the rounds that is a dc all around, so it wont be so long. yes a total of 8 hdc. Thank you so much, Amy for sharing your pattern! I have finished 2 hats and look forward to making a few more. Love it! Hello, thank you for sharing the pattern, however I have a question, for round 8 you have 35 for total dc, I am not getting that amount, I keep redoing it to see if I am not counting right but I am, the same goes with the rest of the rounds. Please help, thank you ☺. I love this pattern. It is so easy. But my count does not come out the same as yours. I redid it and still came out with Round 8-36 dc, round 9-30 dc and round 10-24dc. It works fine just wanted you to be aware. Thanks again for the pattern. What size hook did you use? I followed the pattern, used an I hook, and the hat will fit my 8 year old daughter! I'm going to try again with a larger hook (maybe a K), and see if it's adult size! I would add mores rows on your brim and follow the pattern as closely as you can rather than change the hook size. I completed a messy bun and I am so excited to give to my daughter. I used silver landscape yarn and it is gorgeous. if you your opening is huge, are you doing the 2dctog decrease when it says? remember that stitch is in two stiches to make it one stich, its done in the video. If you do 35 rows, then maybe do 55 or 50 sc around. For round 1 I believe the -8hdc means that you will have a total of 8hdc for that round. 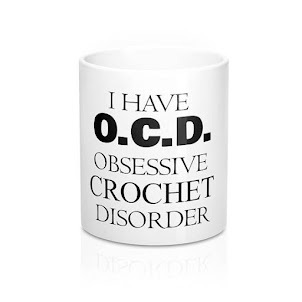 At least that is the way I read it, and seems most common in patterns to have the total of stitches at the end of a round. So excited to have found this- going to try it tomorrow! I've only made a blanket before, but after watching the video, I think I can do this! I have seen this hat with a hair elastic at the top to keep the hole closer together. Do you have any tips/ideas if this would be possible or how to achieve? Yes -8 hdc total for each row is correct, just like in the video. I may do 2 strands together next time. its cold here in N.B. I tried it again and it came out great, thanks so much for the pattern. I love this pattern, just wondering since I am going to add an elastic hair tie to the opening, should I stay with the 10 as the starting stitch? How would I continue the pattern so that there is no ponytail opening at the top? My husband likes the hat and wants one, however, I don't want to have the opening if it's for a man and not necessary. Either I have a huge head or did something wrong, but I did 50nrows, it's tight, I followed the steps perfectly and it's to short and tight, I believe it will fit my 6 year old daughter again, 40 rows was to small and my head is 23 inches round! How did you get 60 stitches when there is only 40 rows? I sc around the edge 60 times. 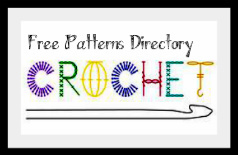 Fantastic pattern & tutorial. I have a massive head, so can't try it on, but am putting it in the mail for my niece in Saskatchewan today. Hopefully it fits. I'll be making another for myself as messy buns are my hair style of choice. Fantastic pattern & tutorial. This is going into the mail for a niece in Saskatchewan!! Making another for myself. 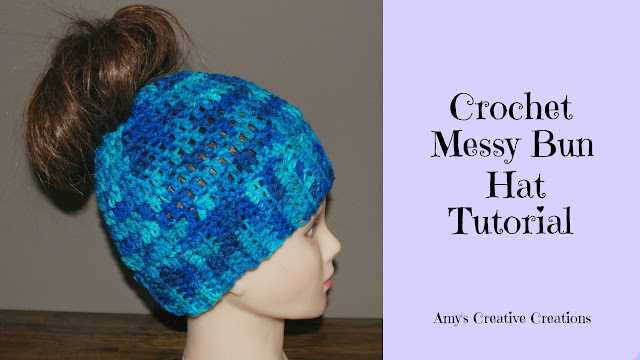 I found when making the messy bun hat if you only chain 2 for the first double crochet at the beginning of the row it's much neater. I did 42 rows for the brim instead of 40. Do I still need only 60 sc around? 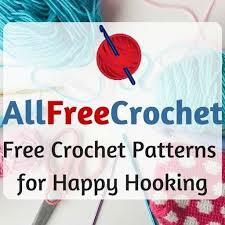 For your rows, are you doing hdc and a I hook? Yes 60 sc will fit in the 40 rows, because the hdc give you enough room. Thanks. I did the 42 rows for the brim, because 40 was too tight, and just did 60 sc and it's working ok so far! I bought the pattern, did not know I could have got the directions for free! I found it depended on the yarn I used how many rows I needed. With Red Cross Love I needed 43 rows. With Caron Soft Party I needed 60 plus 8 stitches weren't enough I did 15. You need to look, measure and try on as you go. I want to thank you so much for this pattern and video. My teenage granddaughter loves this hat and I'm so glad I found you so I could make it. Thank you for the pattern and video. This was my first crocheted item. I love how it turned out. 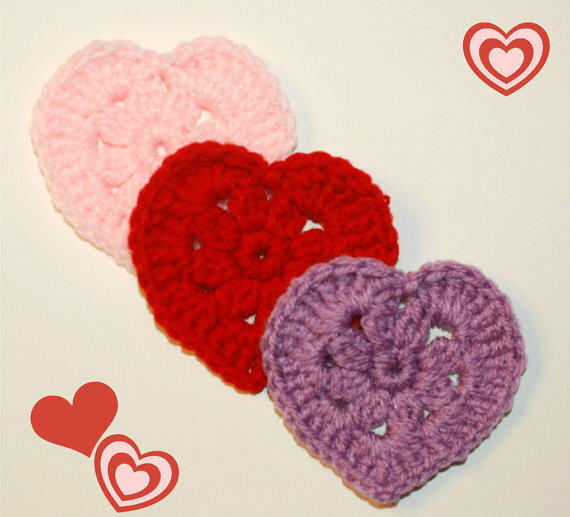 Thanks for sharing, So cute, going to make a few! So cute! Thanks for sharing, going to make a few for family! 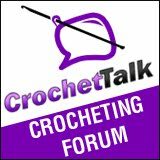 Hi, I am a beginner at crocheting and I'm trying to follow your video. I am not sure what I did wrong but I am using a H hook, that is all I have. I wasn't sure how to count it around the brim so I just made it to fit around my head. Then I crocheted the single stitch around and then did the next row of the double crochet. As I began to next row of just double crochet I noticed the circumference of the hat was getting larger not smaller??? Please help, I'm trying to make this for my sister! I would just do the rest of the rounds of dc and then your decreased rounds after that, it should start to come together, but using a h hook may change it all together. Thank you soooo much for your pattern on this hat! I am going to make ones for my granddaughters and they are 6 and 10. 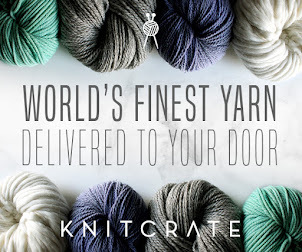 Would you be able to know how many rows and the amount of stitches I would do? LOVE this quick and easy pattern!!! I would like to use the same pattern except close the hole for the messy bun... do you have any suggestions on how to do that? How much more would be involved for an adult? GREAT tut!!! Made in less than two hours! THANK YOU! This was a great Patten to make! I didn't know how it would turn out, but I love it!!!! Thanks for sharing! This was a great pattern to make! I didn't know how it would turn out, but I love it!!! Thank you for sharing! I love this!!! Thank you! I made this hat today. Followed to a T. Did not fit any of the 4 heads I tried it on. we must have big heads and it was short. What did I do wrong? Need to do probably 46 rows for the brim. After my 60 SC, I started the 3 DC/2DC together. I ended up with 50 instead of 48 DC's. I have restarted several times to make sure i didn't miscount, but still ended up with 60 SC and 50 DC on Rnd 3. What am i doing wrong? What would you do for an infant/toddler? For Infant, I cant say for sure, because I did this for a child and Adult. Do you have the child near you, I would stop the brim after if fits around their head or measures 12 inches or so, because you want a little bit of a stretch. But Infants dont usually have hair to put throught the hole of the messy bun. Anyways, I would try to follow the hat as close as you can, but you may need to stop the dc rounds sooner as you get closer to the top of the head. If you end up with 50 dc instead of 48, thats fine, it should still work. I was gonna close the top for the baby....But don't have a baby near... Lol that's why I asked if anyone knew. I have made 2 of these already for friends and they love them, but I have a friend who does not want the messy bun hat. I love this pattern so how would I finish it to close the hole? Would I just decrease the DC until it's closed? Please help me, after I made the 40 rows for the brim, I slipped stitch around the brim but did not get 60 stitches. I have riped this out twice... please what am I doing wrong? How are you getting 60? ok another way to achieve 60 if you are having trouble is toward the end I would do some sc increases, so do 2sc so you get close to 60. I just wanted to thank you for the pattern and the video. Because of you I can now read a pattern! It all finally made sense! 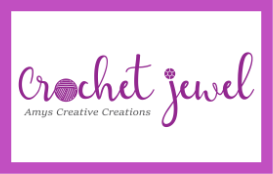 I love your patterns and you have become my go-to blog for crocheting! I look forward to seeing what else you design. I didn't catch the hook size you were using in the video. And thank you for the video and the instructions.